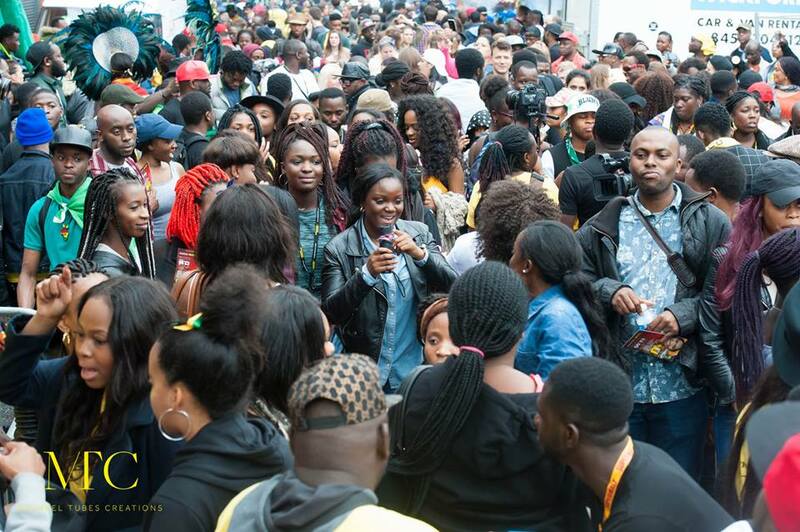 The longest running gathering of Nigerians in the UK The annual Nigerian Corner at the Notting Hill carnival has been tagged another success – by one of the organisers and Chief Host, Mr Yomi Tijani AKA Deejay Abass. The Event that has been a firm sub event at the annual carnival has been going on since the late 80s and is attended by thousands of revelers of Nigerians and other nationalities.This year saw he usual mammoth crown that had started to gather from as early as 9am this morning and another fun filled event that not even the rain could stop people from going out and having a great day at the event. The event was hosted by MC/DJ Abass, MC Abbey, Yaw, Wale Gates, Adesope and Emma Oh My God alongside event producer Ayo Shonaiya. Some of the acts that performed on stage were Henri Soul, Dizzy VC, Nikki Laoye, LAX, Tilla and JJC. Th Carnival marks its 30th Anniversary next year and Deejay Abass has promised a bigger Nigerian Corner to celebrate the milestone.